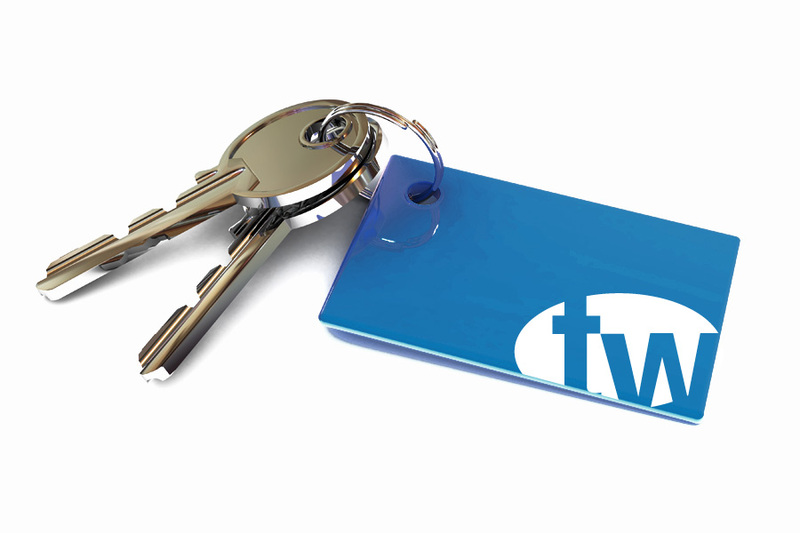 Buying a property can be a stressful experience but TW Property aim to take the stress away. Once you are registered as looking for a property with us we will provide you with updates on properties as they come to the market, putting you at the front of the race! We will accompany viewings and endeavour to provide as much information as possible to help you make your decision. Once you have found the right property we will be on hand to assist you through every step of the process up until the moment you have the keys to your dream home in hand. If there’s something you don’t understand please ask, as an office we have a wealth of knowledge on all things property, especially Leasehold.